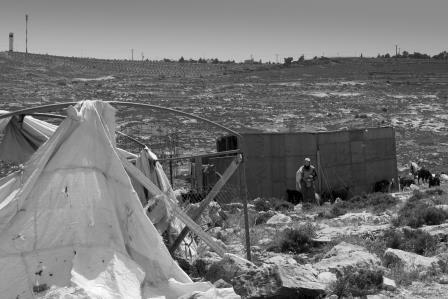 The Society of St. Yves- Catholic Center for Human Rights, visited on Wednesday, April 20,2018 the area of Jouraat al-Khail in Wadi Sa'ir in the south of West Bank, which is directly targeted by Israel’s policy of forcible transfer. 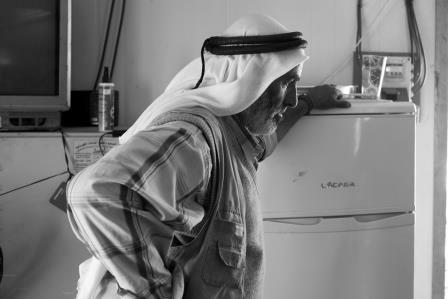 Jouraat al-Khail is under constant threat of the house demolition and settlement expansion policies. 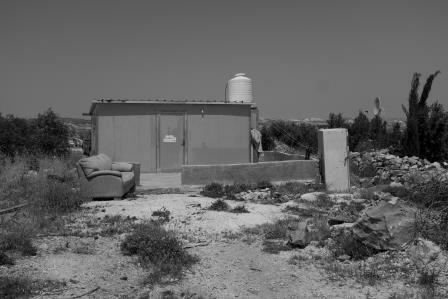 In 2016, eight houses were demolished, resulting in the displacement of more than 70 people, including 30 children under the age of 14 all belonging to the Shalaldeh family. After the mass demolition, the families have lived without shelter, for more than six months, until container shelters were provided. 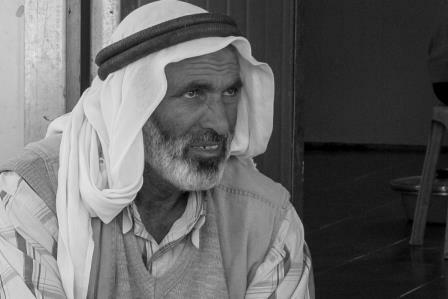 The residents of Joret Al Khail lack the basic needs of living, such as electricity and water, due to Israel’s arbitrary policies in areas (C), where it retains exclusive control. 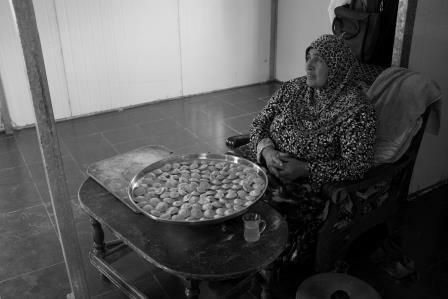 It should be noted that the displaced residents, who are all of the same family (Shalaldeh family), possess all land ownership deeds, and have been in the same area for hundreds of years. 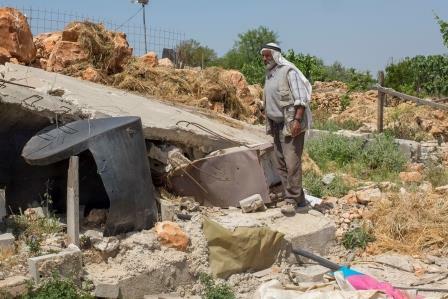 The mass demolition that has taken place in 2016 constitutes their second displacement, as they were forcibly evicted for the establishment of the illegal settlement of “Asfaar”, which was established on their lands Between 1982 and 1983.